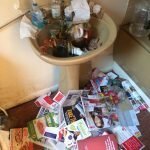 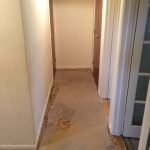 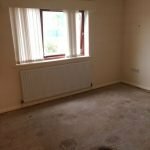 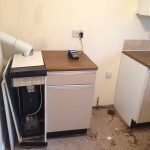 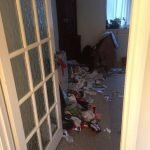 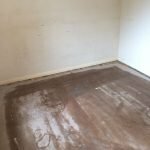 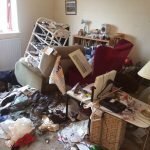 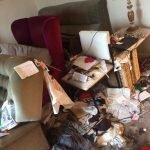 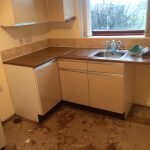 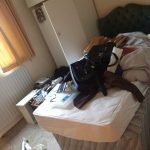 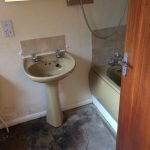 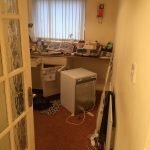 House Clearance Service In Ollerton Newark and Sherwood Boughton Ollerton Village. 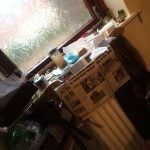 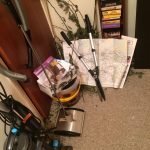 As well as clearing the usual furniture these small items will also need clearing – A brand new 127 piece essential screw driver tool kit, A Betavia speed saw, A vintage brass hanging light fitting with glass shades, A Dewalt D21570K 110 volt dry diamond core drill, A new chocolate fondue set in black with four forks, A red Smeg retro style blender, A Karcher steam cleaner, A ceramic cupcake shaped storage jar. 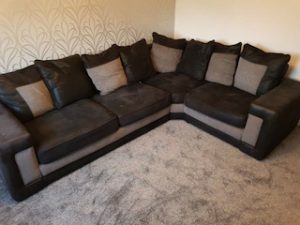 A four seater low back corner sofa, upholstered with chocolate brown suede and cream fabric, with backing cushions. 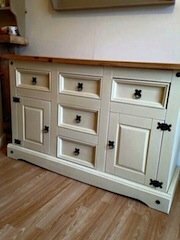 A painted cream solid pine large sideboard, having three drawers above two cupboards and two drawers, with cast iron mounts. 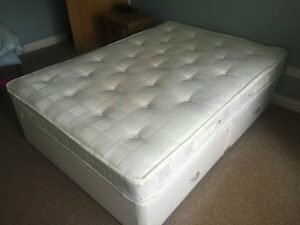 A cream fabric upholstered divan double bed base and matching mattress, with two storage drawers to either side. 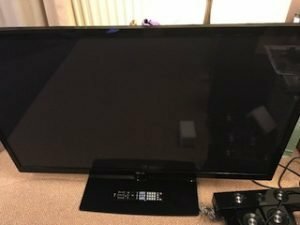 A black LG 50 inch flat screen HD television. 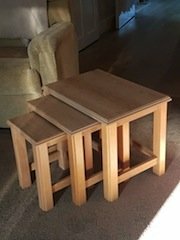 A set of Next solid oak graduating sized nest tables. 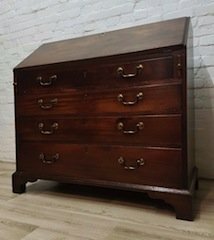 A vintage solid mahogany writing bureau, having a pull down desk above four drawers, with brass handles. 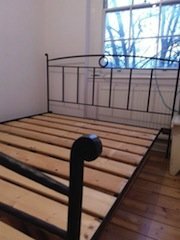 A black cast iron four poster kingsize bed frame. 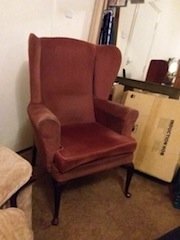 A vintage queen Anne style wing back gentlemen’s armchair on mahogany splayed legs, upholstered in salmon pink velour. 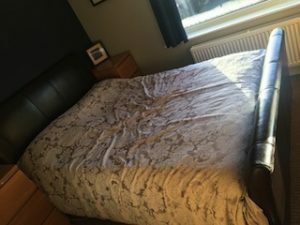 A black faux leather upholstered double bed frame and mattress, together with a pair of solid wood bedside drawers. 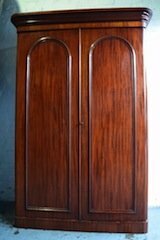 A tall standing Victorian mahogany double wardrobe, with shelving inside. 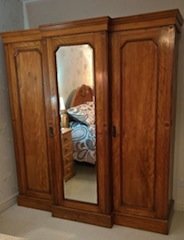 A tall standing solid mahogany vintage triple wardrobe, having a single cupboard to either side of a large mirror. 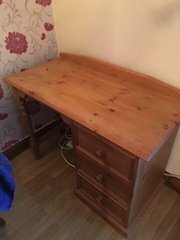 A large solid pine three drawer desk. 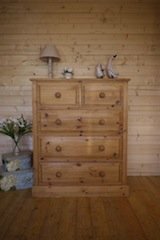 A large solid pine bedroom chest of drawers, having two small over three large drawers. 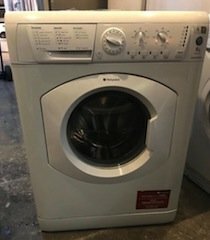 A white Hotpoint WML520 under counter 7kg washing machine. 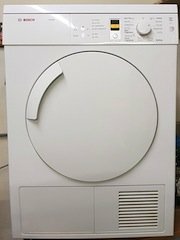 A white Bosch Logics 7kg load under counter vented tumble dryer. 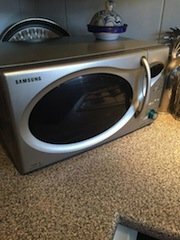 A silver Samsung 600w microwave oven.